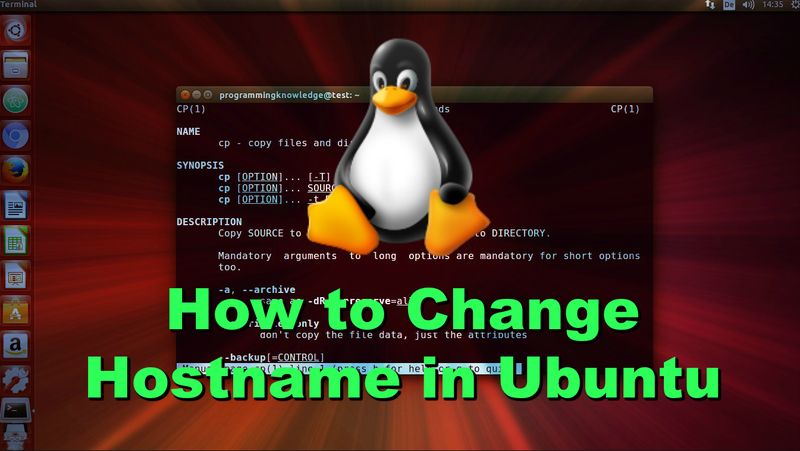 In this tutorial we will see How to Change Hostname in Ubuntu 18.04. This method will work without the need of restarting your computer. 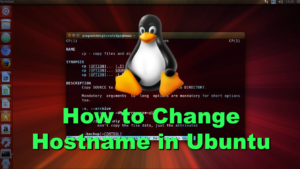 The host name is set by default at the time of installing Ubuntu operating system. But it can be easily changed. There are two ways to change the Computer Name. After running the above command, Just open the new terminal. 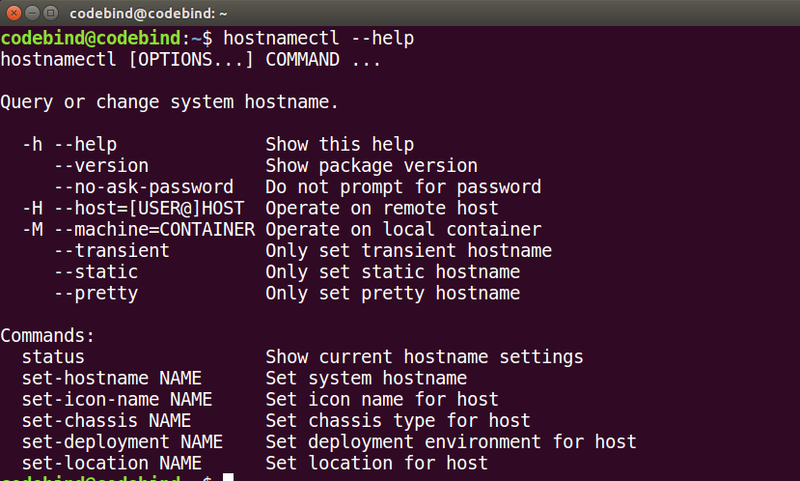 In the new terminal you will see the new host-name. Now after changing the hostname, Just open the new terminal. Now, we can verify the hostname using the hostnamectl status again.